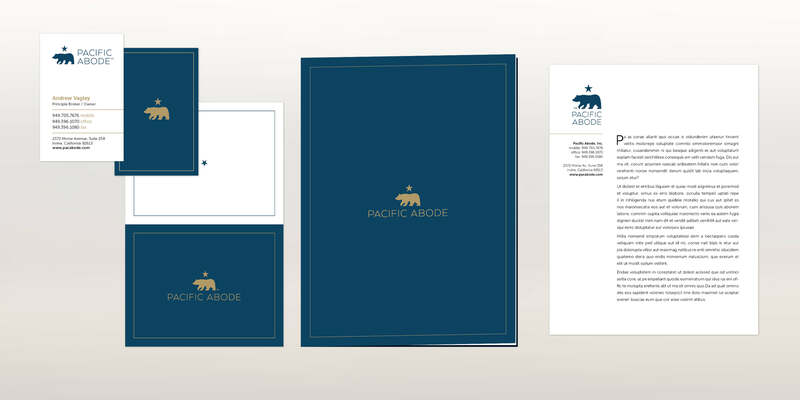 Pacific Abode is an innovative real estate brokerage agency based in Orange County, LA. The aim of the project was build a brand, and a narrative around it, that would emphasize how unique the service is in comparison to traditional agencies, most of which are overly conservative and stuck in the past. At the same time our goal was to make it clear it is based in and focused on California. Launching Q1 2017.